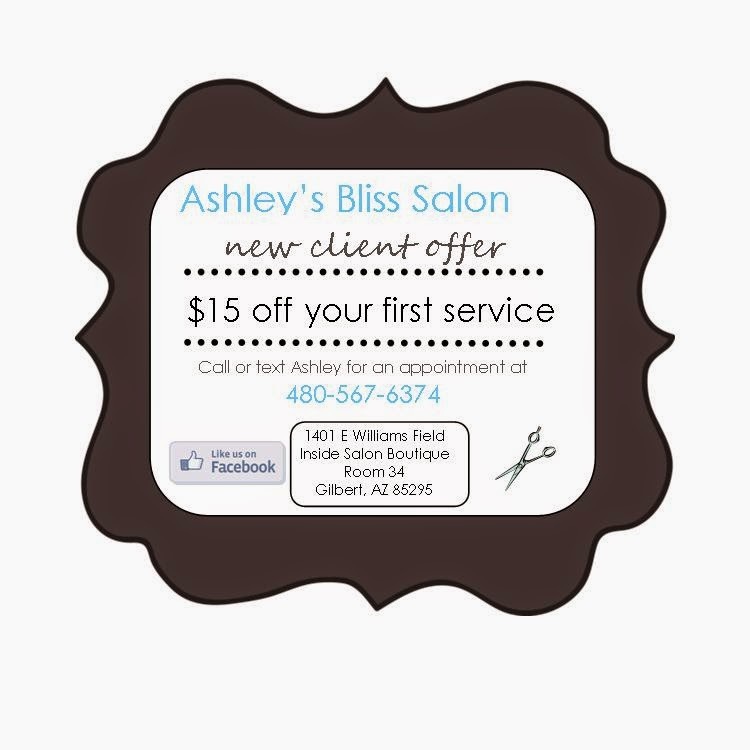 Ashley's Bliss Salon: New Client Special! Printing this offer is the first step to loving your hair! Call me for an appointment today. 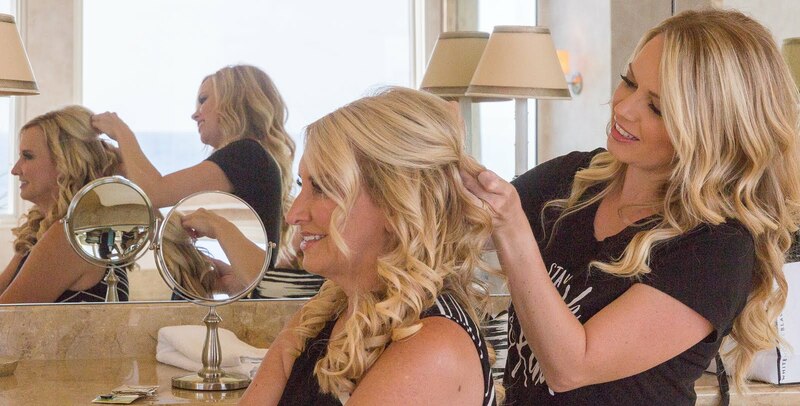 At your appointment we will have a thorough consultation about the style you wish to achieve, your hair's texture, and the amount of time you have to spend on it on a daily basis.